Speaking at the Leaders Business Summit in London, he said he was not interested in selling and wants Leeds to become one of the "top-eight brands in the Premier League". 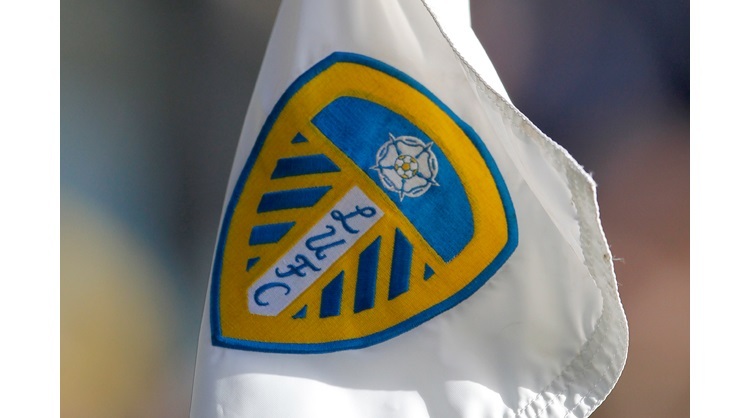 It was reported that Radrizzani, who is also the owner of sports broadcaster Eleven Sports, paid £45m to buy Leeds. He initially obtained a 50% stake in January 2017 before buying out compatriot Massimo Cellino's remaining 50% three months later. He went on to purchase the Elland Road ground in June, bringing it back into the club's hands after 13 years. In August 2017, Radrizzani said he was committed to investing £100m into the club.